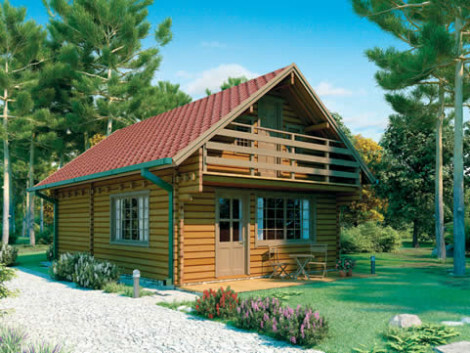 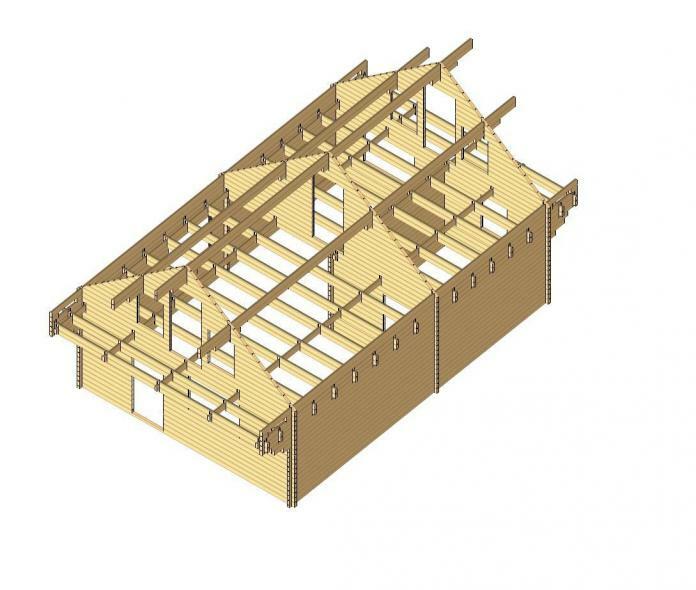 * Shingles and veranda are supplied as optional extras. 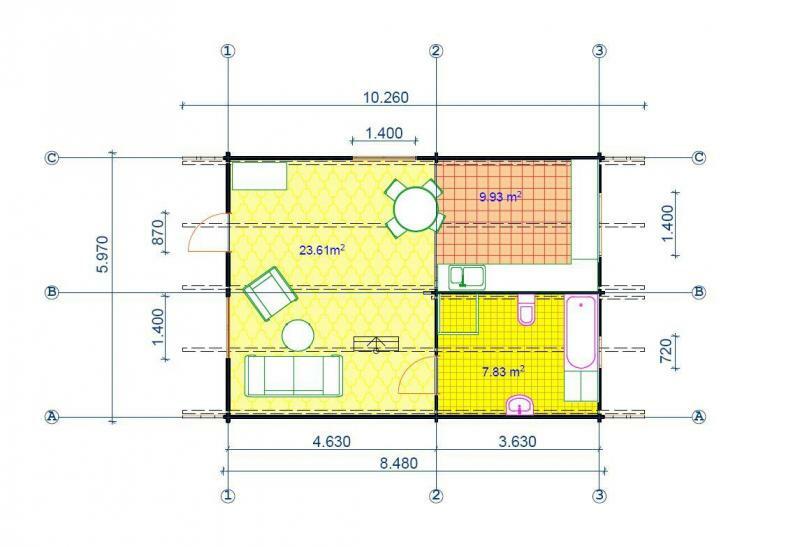 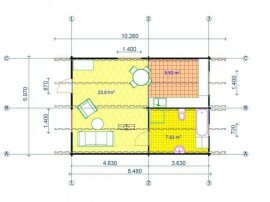 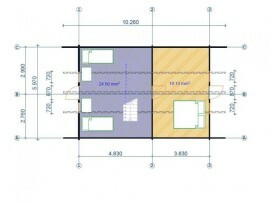 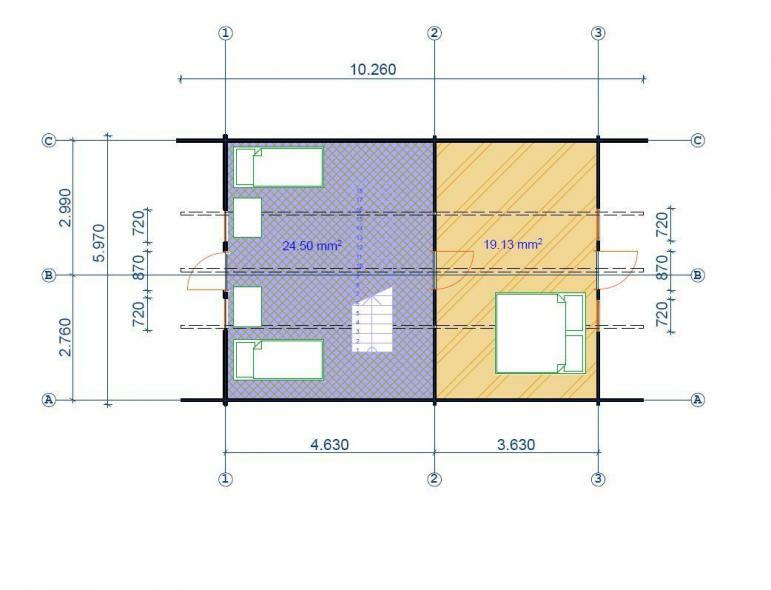 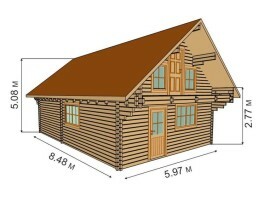 The cabin includes three rooms on the ground floor and two rooms on the second floor. 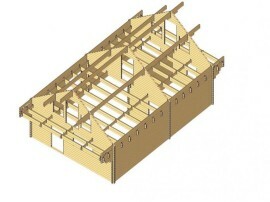 Wall Boards are flat faced.